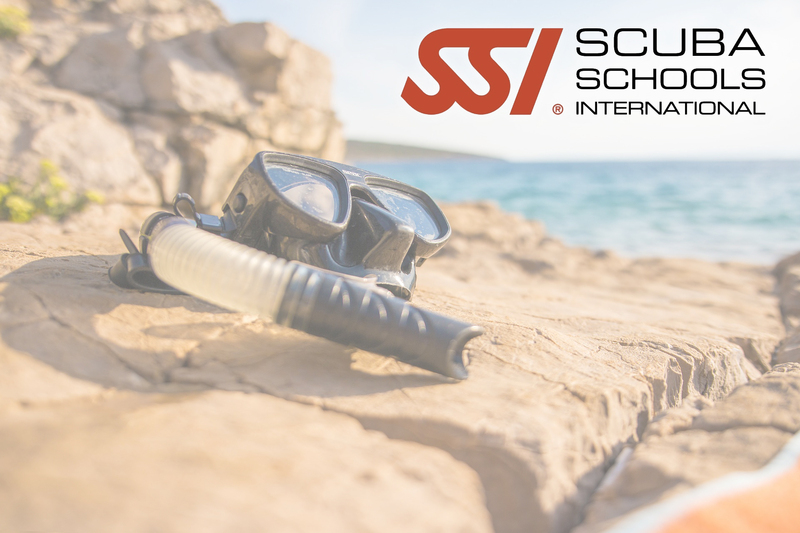 Scuba Schools International currently has a vacancy in Florida, USA. SSI wishes to recruit a National Training Manager to manage all aspects of the SSI US and Canada Training Department. The candidate must have an extensive Scuba Training and Diver Education background and hold a current Instructor Trainer rating or equivalent. The position is based in Boca Raton, Florida, however at least 40% of the job will require the ability to travel and this including weekends. Some International travel is also required. The right candidate will command a competitive salary that includes a benefit package, a travel budget and a bonus. Please email your curriculum vitae / resume, along with your salary requirement to Jeff Saenger .